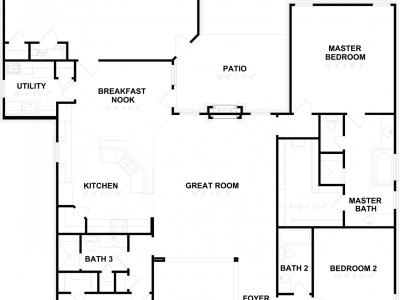 The Concord plan is popular for its abundant natural lighting, 10 foot ceilings in the main areas and arches that provide a grand feeling while you entertain in the open formal dining. The double sided fireplace allows you to enjoy the cozy feeling from the inside, or create an outdoor living space. This home is a 3 bedroom, 3 baths and features a very large flex room that can be used as a 4th bedroom, game room or a second living. 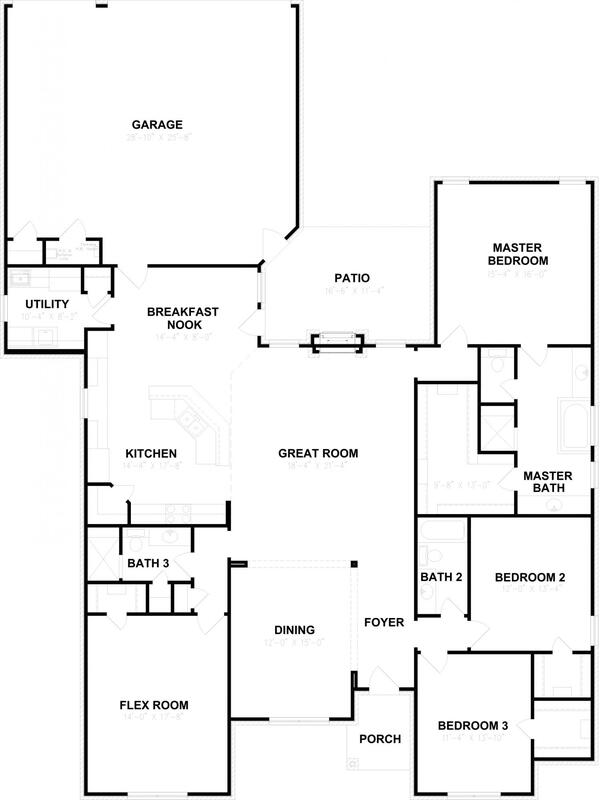 You will love the spacious utility room with a counter top and cabinet space.